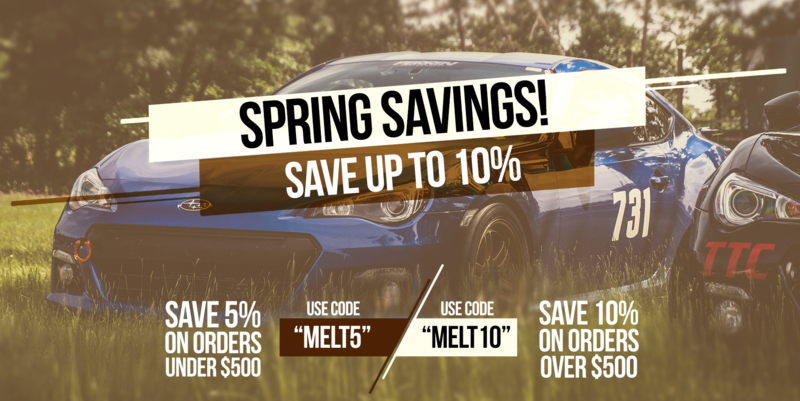 Save on up to 10% off orders of $500 or more on eligible products using these codes!! Do the discounts still apply to price-matched items? For example, let's say I wanted a clutch but I found a cheaper price online and have you guys match it. Can I then take 10% off the matched price? Its all situational dependent on the price match but if you want to PM what you are looking at I would be more than happy to see what I can do for you! Took advantage of the spring sale. Matt Akin is the man!!! Thanks!! !